Accommodation in Clontarf, Dublin – 5.5 km from Dublin City Centre, arrive in the city in under 30 minutes. The Solar House is 5 minutes walk to the bus stop with 8 bus routes on special corridors takes 15 minutes to the City Centre. The Solar House is 10 minutes walk to the Dart. (light rail transport system). The Dart takes 10 minutes to the City Centre. These run every 7 to 10 minutes at rush hours and 15 to 20 minutes at other times. The Eastpoint Business Centre is one stop away on the Dart and the International Financial Services Centre is only two stops away. This makes the Solar House an ideal location for business people staying in Dublin for a short time, or relocating to Dublin (while searching for more permanent accommodation). The Solar House is also ideal for mature students studying English or on other courses in Dublin. 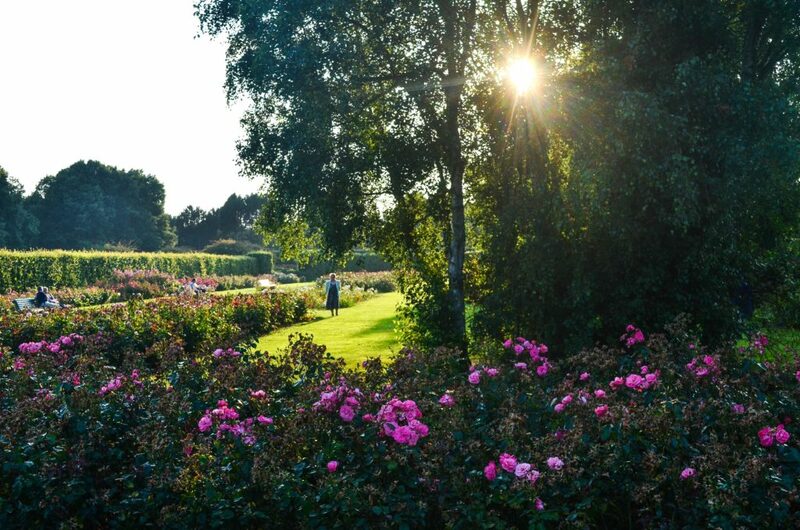 St. Anne’s Park with the famous Rose Gardens, a playground for children, walkways, playing fields and a public pitch and putt course is within walking distance. Also located in the grounds are The Red Stables – a Victorian two-storey building, located on the Clontarf side of St. Anne’s Park. The complex includes design studios, artist work spaces, a commercial gallery, café and courtyard area, where a weekly Food Market is held every Saturday and a Craft Fair on the last Sunday of each month. We are a ten minute walk to Clontarf Castle, a 4 Star Hotel and Conference Centre with bars, bar food and a restaurant. We are also close to Supermarkets with Delis, Chinese, Italian and General Restaurants, with local pubs serving anything from soup to a full meals. Clontarf is well served with ready meals delivered to the door. Also located in the area are indoor Swimming Pools, Health Centres and numerous Golf courses. Dollymount beach is 2.5 km from The Solar House. The beach is 5 km long and 1 km wide at its widest point and was declared a Bird Santuary in the 1930′s, a UNESCO Biosphere Reserve in 1981, a Nature Reserve in 1988 and a Wetland of International Importance under the Ramsar Convention. It is a popular beach for windsurfing, both in the sea and on the sand. 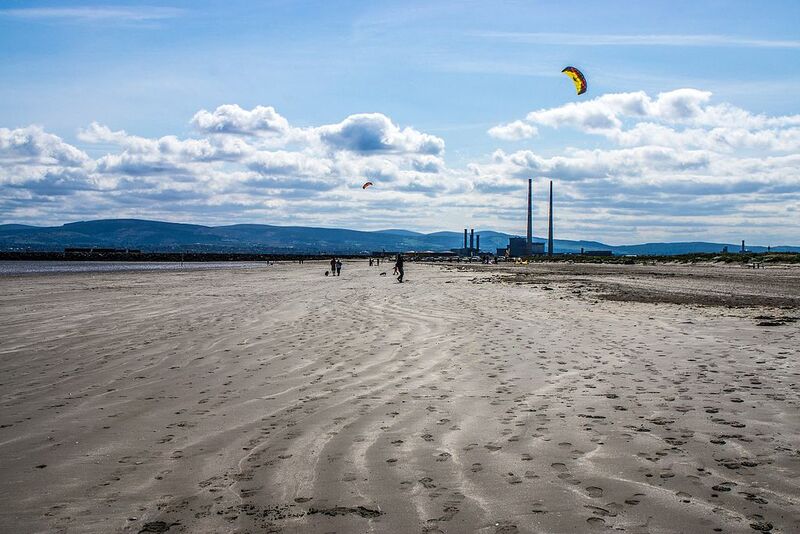 The Dublin Road which runs in front of the beach for miles has a reserved track that can be used for cycling, jogging, roller blading and walking. For entertainment we are 5 km from the O2 Arena. We are 4.5 km from the Helix Concert Hall in D.C.U. served by local bus and 6.6 km from the National Concert Hall. The Bord Gais Energy Theatre (formerly known as the Grand Canal Theatre) is 5.4 km from The Solar House and can be reached by dart. Most entertainment centres in Dublin are within easy reach. The Solar House, 195 Vernon Avenue, Clontarf, Dublin 3, Ireland.